Welcome Home to 2000 Lake Washington! 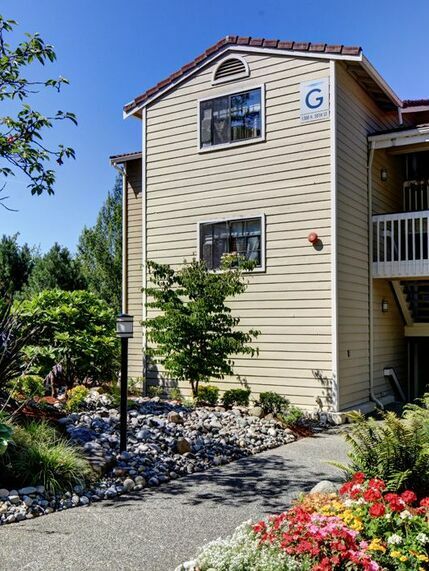 Directly across from Gene Coulon Memorial Beach Park on fabulous Lake Wasington, 2000 Lake Washington welcomes you home to Pacific Northwest living. Located in north Renton near The Landing, you will love the combination of lake-style living and easy freeway access. Centered between I-5 and I-405, Renton is the hub of south Lake Washington. Host to major employers such as Boeing, Kenworth Trucks and Providence Health and Services. 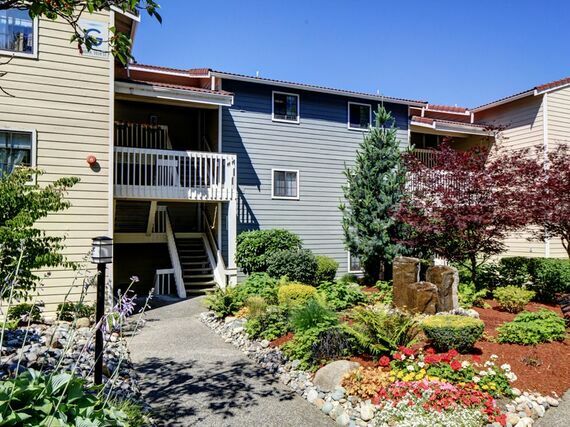 Renton also offers convenient access to neighboring citiies of Tukwila, Newcaste and Bellevue. Sea-Tac Airport is merely 10 minutes away, making your business or personal travel a breeze, and Sound Transit's light rail system gets you to downtown Seattle in not time at all! 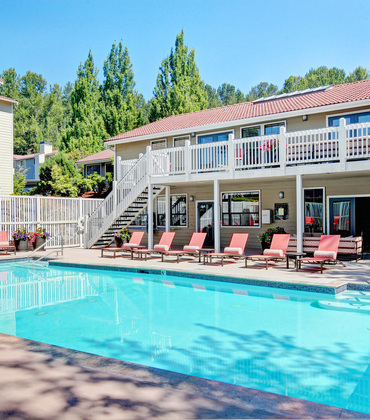 Professionally managed by Security Property Residential, an industry innovator and leader in multi-family residential property management, 2000 Lake Washington apartme homes set the standard for comfort and quality. Additionally, twenty-four -hour emergency maintenance response perfects your experience in our community. 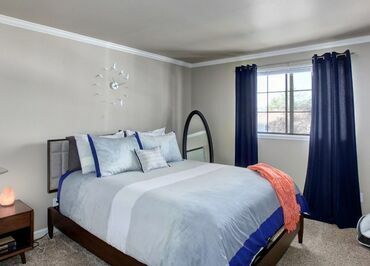 Your comfort and convenience are our goals at 2000 Lake Washington! 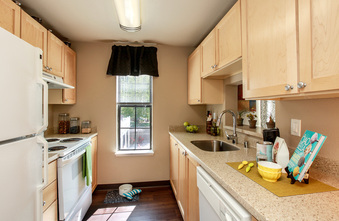 Our professional management and maintenance teams strive to provide the utmost apartment-home living experience. 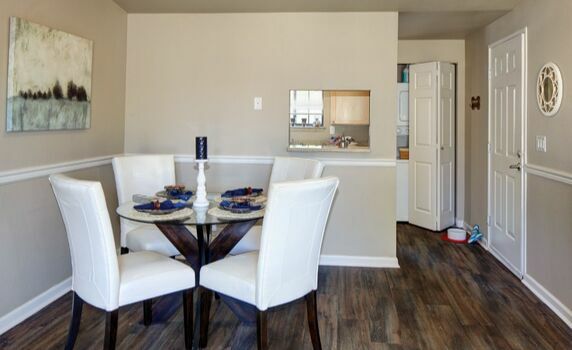 From guaranteed twenty-four-hour emergency maintenance response to concierge-like services from our team, you will love every minute of living here! 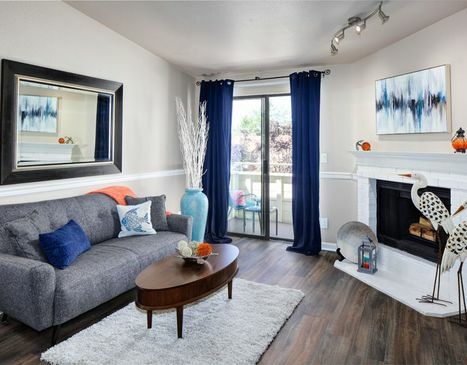 Modern and Sleek and Ready for Move-In!